We print on demand. In addition to shipping time, please allow 1 week for production. Undamaged books may be returned for a credit, minus a 15% restocking fee. Send returns to: Quality Graphics, 23430 Rock Haven Way, #122, Dulles, VA 20166. NOTE: UPS charges more to deliver to a residence. CD Lecture Series are available on most studies. 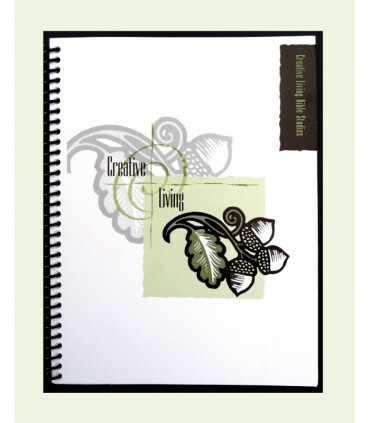 Creative Living International was founded in 1985 as a non-profit organization. 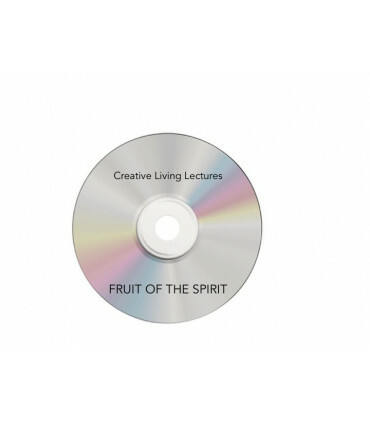 Based in the San Antonio, Texas area, it has distributed Creative Living Bible Study materials to individuals and groups around the world.